T3chfest 2019 took place last week at University Carlos III of Madrid. It is a programming and technology event that has been held annually since 2013 and it is addressed to students, companies and technology enthusiasts. All of them could enjoy multiple talks, workshops and activities around technology during the two days event. A total of 82 talks were held on five different stages and were given by speakers coming from the EU and American countries. Big companies like Microsoft, Airbus and Accenture attended the event with the aim of meeting students that could become potential candidates. 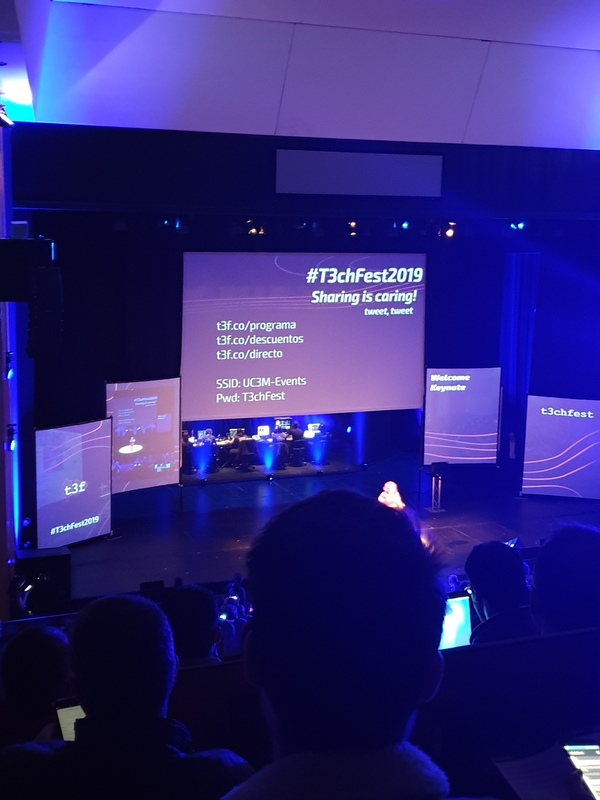 It was a pleasure for us attending T3chfest 2019 and enjoying some talks that discussed the latest and big tech innovations of the last years. We are proud to note that some of those technologies are already in place in some of our clients’ businesses. The most demanded topics were bioprinting, videogames, blockchain, cyber-security, artificial intelligence, apps, and UX. As a new technology consultancy, Aphaia provides some AI-focused services, as GDPR risk analysis for decision-making algorithms and Ethics assessments, so AI-addressed talks were particularly relevant for us. Generative Adversarial Networks (GANs) are one of the most interesting and latest applications of AI. GANs are deep neural network architectures comprised of two neural networks, fighting one against the other. The generative network generates candidates based on the training dataset while the discriminative network evaluates them according to the same dataset, with the aim of deciding if it is or not a fake image. GANs might result in high risk for cybersecurity, as they can be spitefully used for fake news, phishing and data theft. As the generative network becomes better as it is trained against the discriminative network, at the end of the day it is almost impossible to differentiate between a real and a fake image or text. GANs could be used, for example, to generate fake rental articles (thisrentaldoesnotexist) and insert malicious links to collect data unlawfully. In the same note, as privacy experts, we were especially interested in those talks who not only considered technology but also privacy around technology. One of the talks addressed how to protect privacy in open-source projects. Open-source software is open to anyone by design, whether it is a community of developers, hackers or malicious users. 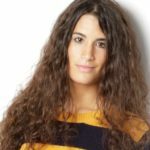 Authors typically hide their identity through nicknames and avatars, however, they have no protection against authorship attribution techniques, which can find stylistic fingerprints in the source code and are used to persuade and threaten the authors. It is important for authors to be aware of the privacy risks of the open source projects and apply security measures from the very first time they contribute, like hiding the coding style. If you need advice on your AI product, Aphaia offers both AI ethics and Data Protection Impact Assessments.